In 1918, World War I was drawing to a close and Elk Valley residents were eager to build for the future. 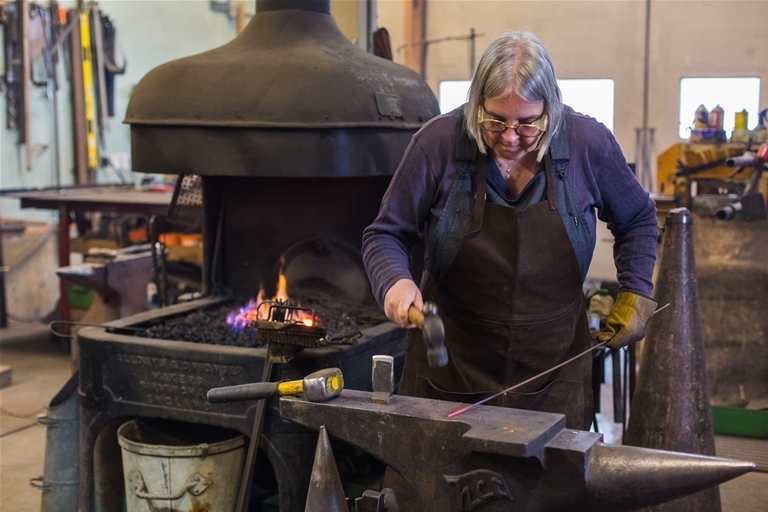 The spectacular surroundings provided much inspiration to locals – photographer JF Spalding began actively promoting Fernie as a tourist destination and the Michel-Natal Rod and Gun Club was founded. The first women’s hockey team also began that year in Fernie, and the Crow’s Nest Pass Coal Company provided land for a golf course at the current site of Prentice Park. The Superintendent was so keen to see the course built, he provided part of the funding himself to supplement other donations and membership fees. Volunteers cleared the land and started with just a few holes, but by 1921, a further 9 holes were added. 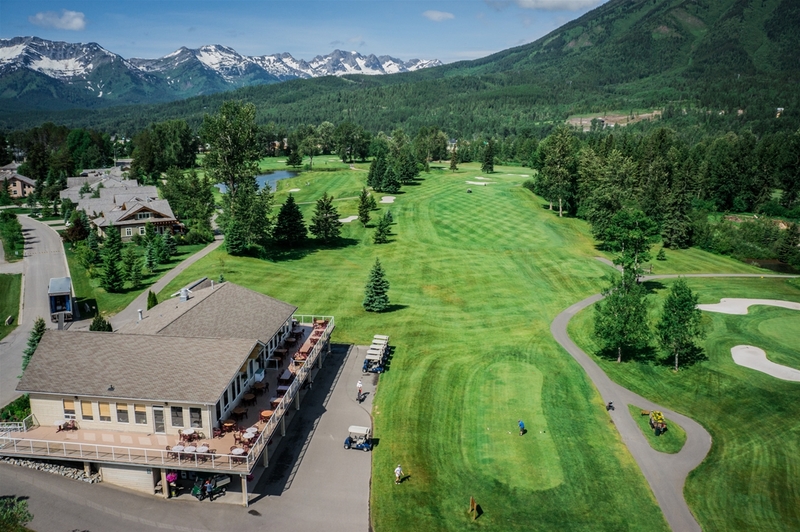 The club was renamed the Fernie Golf & Country Club when it combined with the local tennis club in 1928. 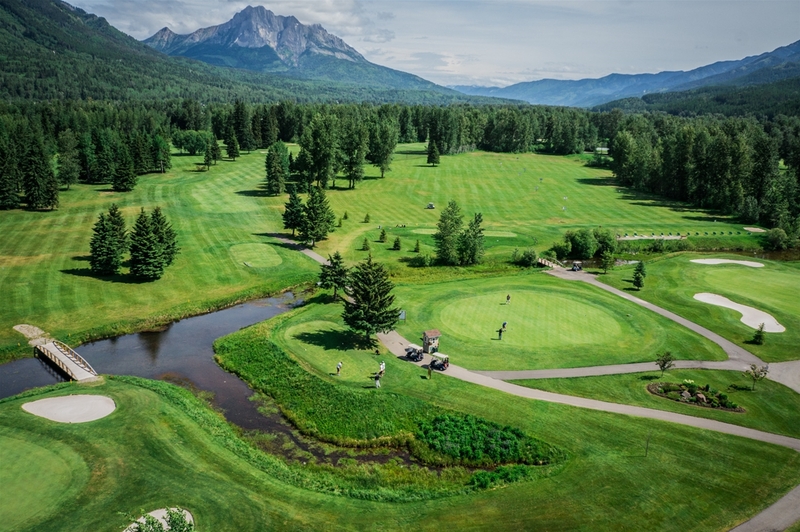 In 2018, the club has once again reverted to the original name of Fernie Golf Club. The original greens were a mix of sand, oil and sawdust and a greenskeeper was employed at a rate of $100 per year plus accommodation in the clubhouse. Grass greens were first laid in 1968 but it wasn’t until 1986 that the club finally achieved 18 holes, the current clubhouse and support buildings followed shortly after. 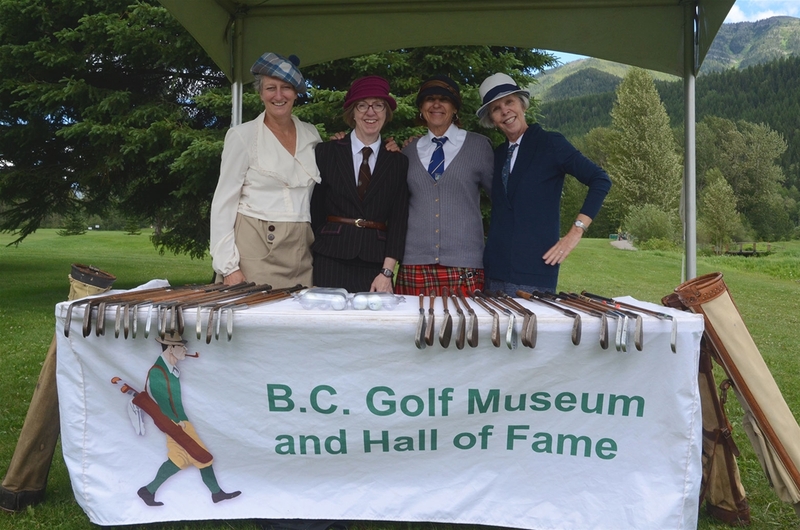 To celebrate this important landmark centenary, the Fernie Golf Club held celebrations July 3rd - 7th. Events began with a Ladies Tournament on Tuesday, a Mens Tournament on Wednesday, and the Tony Servello Senior Open on Thursday. On Saturday, a full day of festivities took place, including Golf Games, hosts in historical dress, and displays charting the Club’s progress and development, and a BBQ dinner with legacy awards. 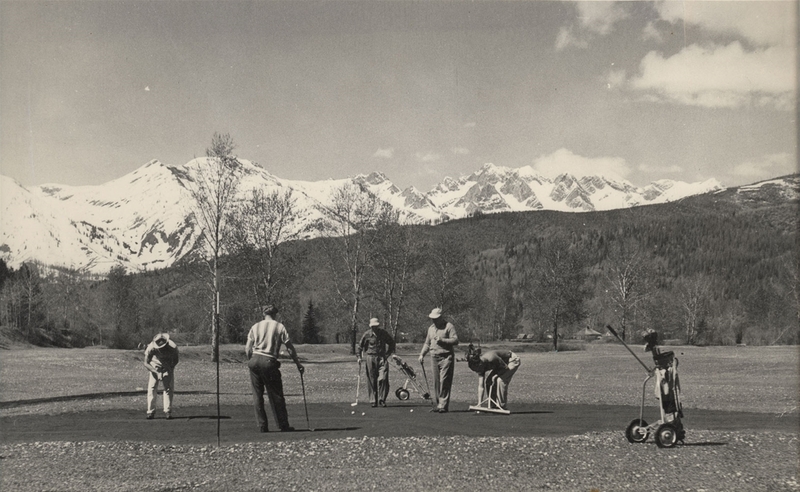 Read more about the history of the Fernie Golf Club.